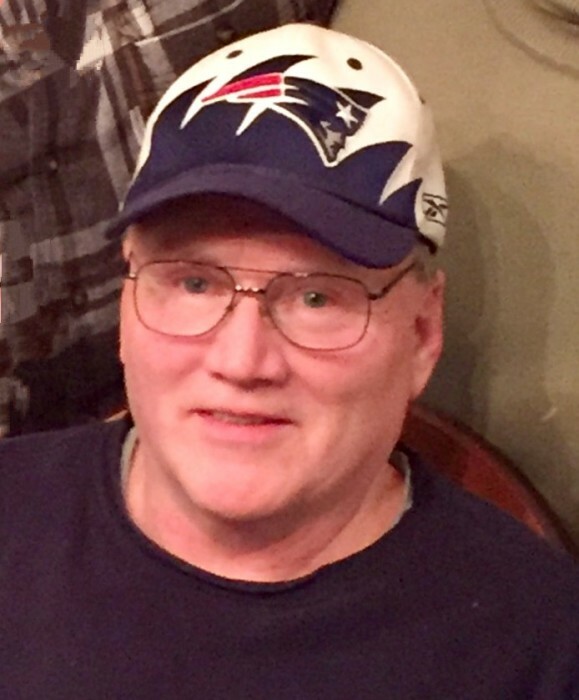 SOUTH HADLEY-Thomas G. “Tom” Chretien, 61, passed away at home surrounded by his family on Monday, February 11, 2019 after a long and brave battle with colon cancer. Tom was born in Holyoke, MA, on January 16, 1958, the son of the late Albert E. and Rose M. (Karetka) Chretien. He was raised and educated in Chicopee. 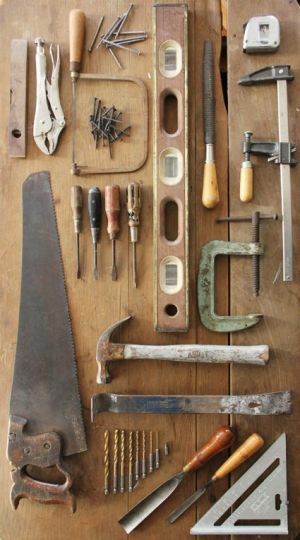 Tom was a skilled finish carpenter and auto mechanic. He worked for many years for Kitchens by Hertzenberg in Agawam, and most recently for Henry Avery Remodeling in Chicopee. He enjoyed spending time with family and friends, playing the guitar, and going to custom car shows. Tom enjoyed sports and was a diehard New England Patriots fan. He enjoyed fishing, hunting and watching the many forms of wildlife in his backyard. Tom was predeceased by his parents, Albert and Rose, and a nephew, Daniel Larson. He leaves a daughter, Melissa Dawn Chretien of Etna, PA, his sister, Nancy (Chretien) Larson, and his brother, Albert “Al” Chretien, who both lovingly cared for Tom during his illness. He is also survived by his nieces and nephew, Laura Larson, Amy Chretien and Ryan Chretien; a great-nephew, Connor Wall; and a sister-in-law, Lynn Chretien and his favorite cousin, Linda Post of Fredericksburg, VA. In addition, he leaves to mourn his loss his long-time companion, Dolores “Dee” Hunt, and his best friend since childhood, Greg Pyles. The family invites you to join them for visitation on Saturday, February 16, from 9:30 a.m. to 10:30 a.m. at Tylunas Funeral Home, 159 Broadway St., Chicopee followed by an 11:00 a.m. Mass of Christian Burial at Sainte Rose de Lima Church, 600 Grattan Street, in Chicopee. A private burial will be held at the convenience of the family. Donations in Tom’s memory may be made to the Thomas J. O’Connor Animal Control and Adoption Center, 627 Cottage Street, Springfield, MA 01104, or to a charity of one’s choice. Tylunas Funeral Home has been entrusted with arrangements.